At Last! Letting Go Of Shame. Facing Toxic Shame, A Wall of Shame, Feelings of Shame. Finally, Coming Out of Shame. Shame Guilt, Guilt Shame. Guilt and Shame - Not the Same. to coming out of shame, more joy less shame. I'm thinking of a book I read years ago. The word Shame was in the title. most about that long ago holiday is that book. Wanting to crawl into a hole. Wishing the earth would swallow me up. How to break the stranglehold of shame? It's so easy to shame people. He was a shame to his family. but to make us aware of a weakness. 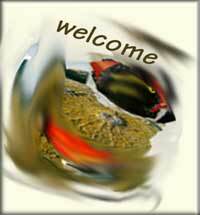 a respecting and respectful world. 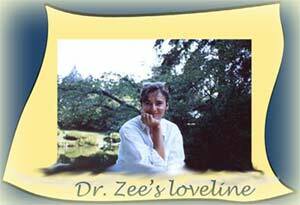 Dr Zees LoveLine explores Facing Shame.